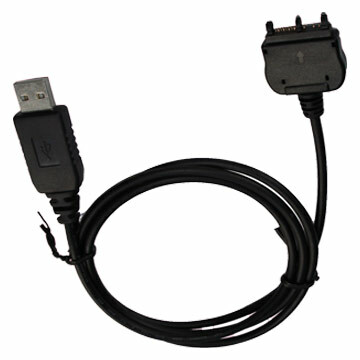 High data transfer speed, makes this USB cable a perfect tool for moving data between your phone and a PC, e.g. when synchronising your phone book and calendar. If your phone has a built-in modem, you can use the cable to connect to the Internet via your mobile phone, making Web and e-mail access possible from virtually any location.